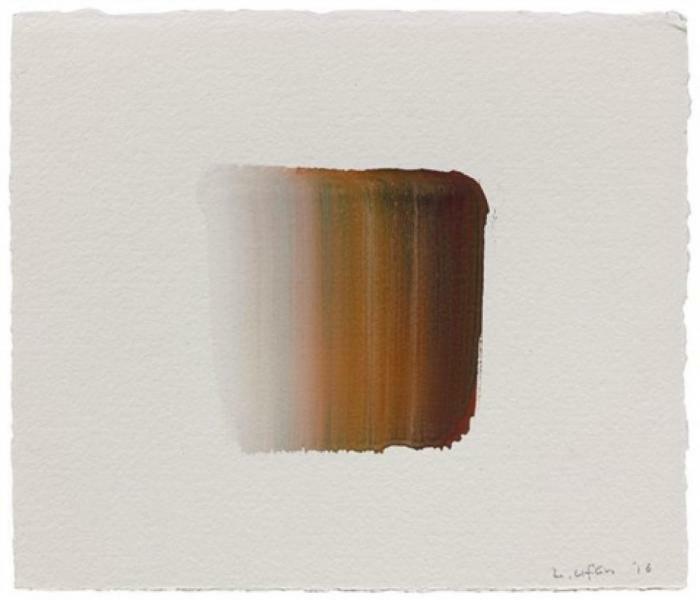 Lee Ufan (Korean, b. 1936) is a philosopher and minimalist sculptor and painter, trained and educated in Japan. 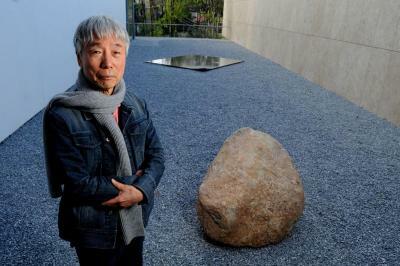 Having studied modern Western philosophy in the 1950s at Nihon University, Lee became a prominent member of the avant-garde Mono-ha group, beginning in the late 1960s. The art of this artist, who has long been based in Japan, is rooted in an Eastern appreciation of the nature . . .